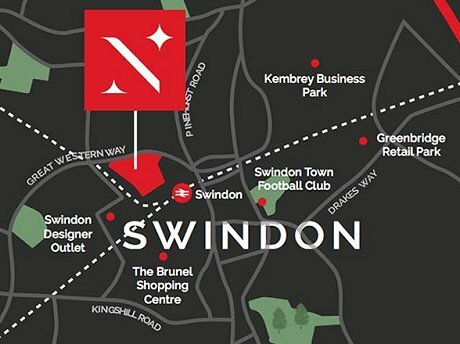 Front Page > Swindon Life > Swindon Going Downhill? 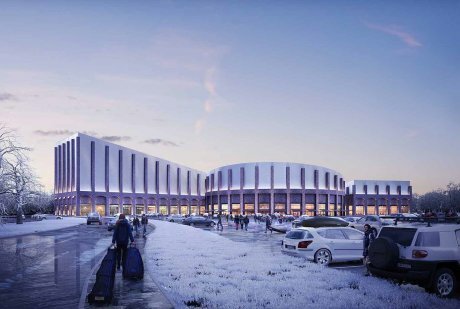 It's taken 6 years in the planning, but the UK’s largest ski and snow centre including two indoor real-snow ski slopes cleared the final planning hurdle when it was approved by Swindon Borough Council’s Planning Committee last night. Work is expected to begin on the scheme in spring 2019 with an opening date of 2021. The North Star project will be delivered by SevenCapital and expects to attract over 3 million people per year. 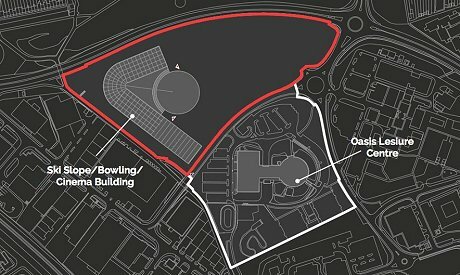 There's no doubt this is great news for Swindon, with a leisure complex here in the town that'll be the envy of plenty of towns and cities across the UK, just like the original Oasis put us on the map in 1976. But what of the town centre on the 'other side of the tracks'? How will that benefit? Because it most urgently needs investment & a re-think. Without any proper links from the 'north side' the impact can't be maximised. 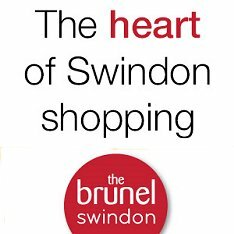 Will the town centre around The Parade, The Brunel & Regent Street become a 'no man's land' between the Designer Outlet & new ski dome and Old Town up on the hill? And what about traffic & parking for local residents? North Star Village - more info.